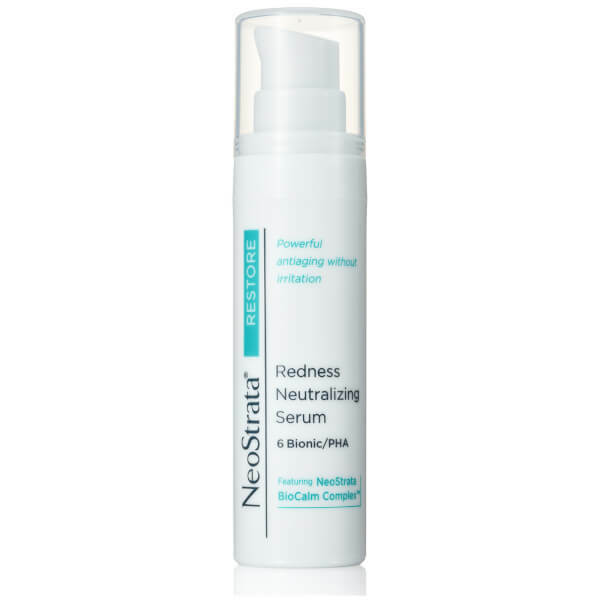 Help calm your skin with the NeoStrata Restore Redness Neutralising Serum, a powerful formula that targets sources of redness in skin prone to sensitivity, such as rosacea-prone skin. 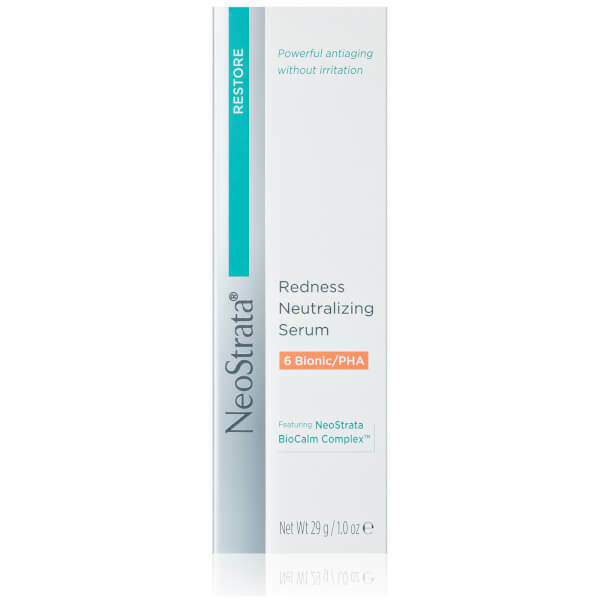 Formulated with the NeoStrata BioCalm Complex™, this proprietary blend of ingredients homes in on sources of redness while helping to restore and strengthen the skin's protective barrier. Calming the feel of irritated skin and helping to reduce flushing and redness, the neutralising serum will leave sensitive skin feeling more balanced and resilient. 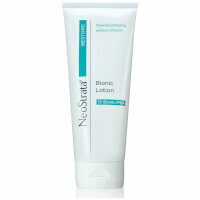 Also contains a fusion of antioxidant Vitamin E and White Tea extract to help protect against UV-induced damage.